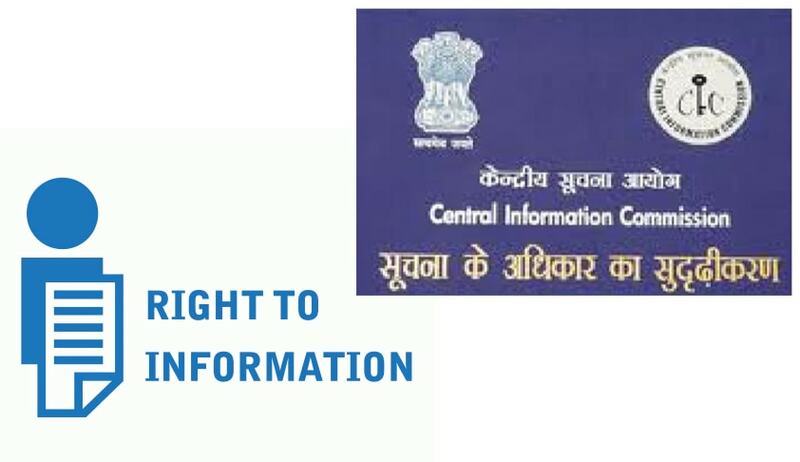 Out of total 160 sanctioned posts in various categories in the Central Information Commission (CIC), 38 posts had been filled up by regular officers and staff through deputation and direct recruitment. Balance posts have been filled-up on outsourced basis and through contractual appointments till such time regular recruitments are made. Filling-up of vacancies in various categories of posts in CIC is an ongoing process. As per the Recruitment Rules (RRs) of the CIC, certain percentage of the sanctioned strength of various categories of posts is filled up on deputation basis from other Ministries/Departments/Organisations. Advertisements are issued from time to time by CIC to fill up the posts from deputation quota, as per the procedure. Further, appointments through direct recruitment to certain categories of posts are done by placing indent with Staff Selection Commission (SSC). This was stated by the Minister of State for Personnel, Public Grievances and Pensions and Minister of State in the Prime Minister’s Office Dr. Jitendra Singh in a written reply to a question by Shri R. Gopalakrishnan in the Lok Sabha today.